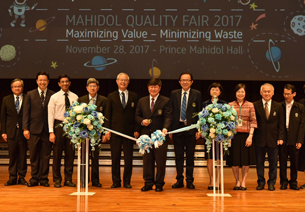 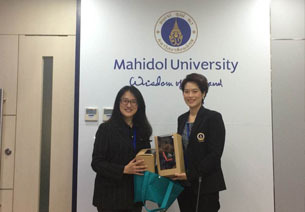 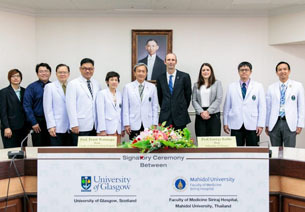 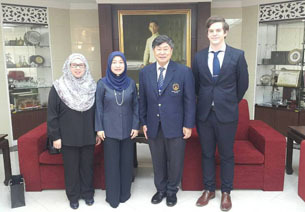 Ms. Pakpitchaya Niyomsirivanich, Intercultural Studies and Languages student, represented Mahidol University International College (MUIC) in “The 3rd General Assembly of Silk Road Universities Network” held on November 8-11, 2017 at the University of Social Science and Humanities, Vietnam National University, Ho Chi Minh City, Vietnam. 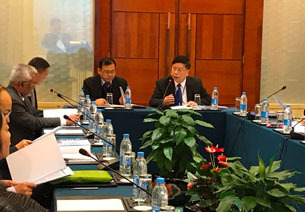 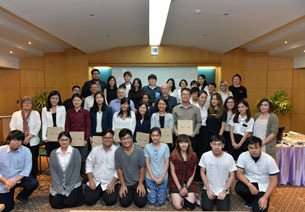 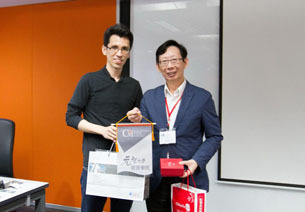 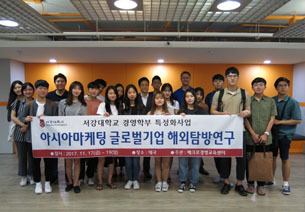 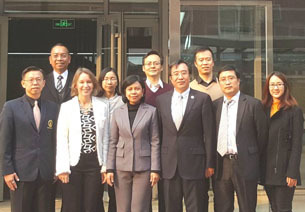 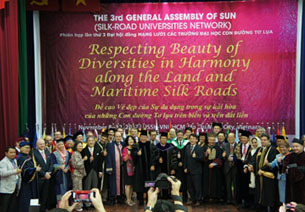 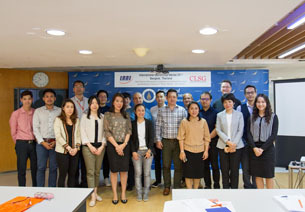 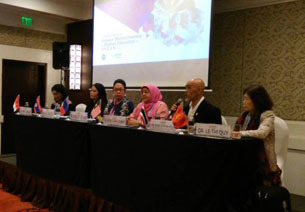 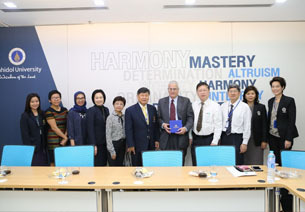 Organized by the Silk Road University Network of the Hankuk University of Foreign Studies of South Korea, the event was an opportunity for international scholars and researchers to exchange knowledge on various aspects of cultural diversity in the Silk Road region. 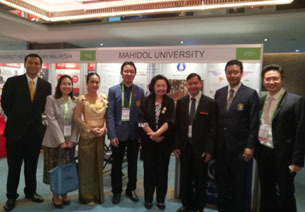 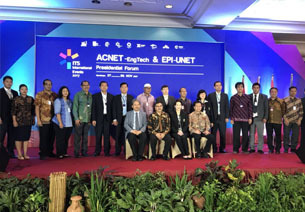 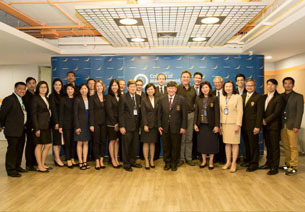 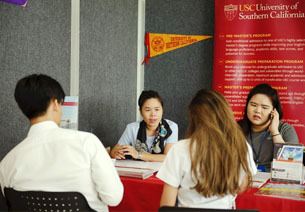 Around 200 members attended, inclduing university presidents, professors and student representatives, and directors and associates of member institutions from 50 universities, 35 cities, and 25 countries. 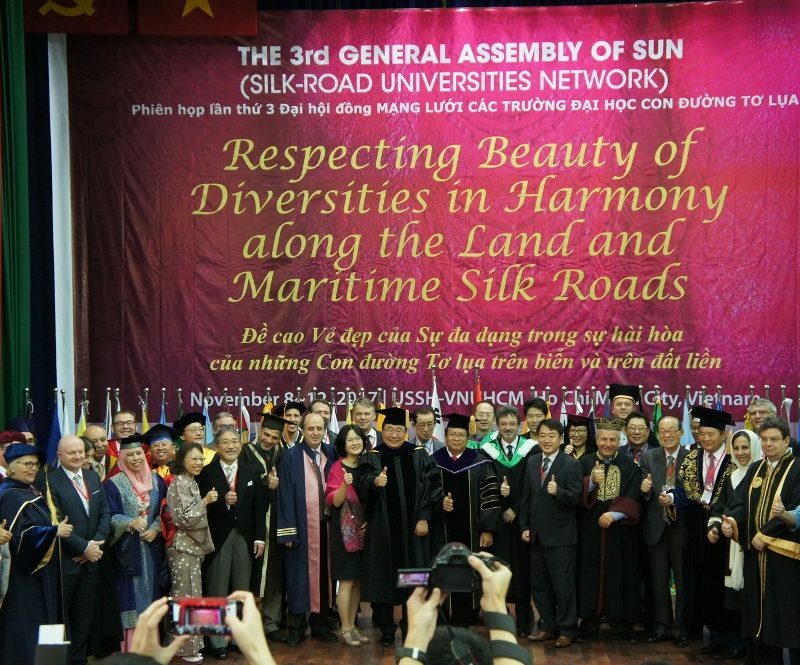 Ms. Pakpitchaya prepared a summary of the Silk Road University Network’s activities in 2017 and new projects in 2018 and submitted it to MUIC.